Such a great idea and a fun craft to do with the kids! Thank you for sharing. 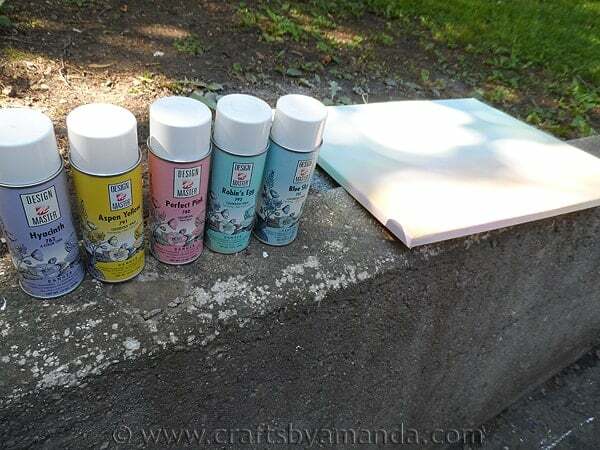 I featured your project in my Saturday Morning Coffee Cafe post this week. Have a great weekend! And I hope you do not mind that I re-posted on my blog one of your pics along with a link to your website. I don’t mind at all, thanks so much for the link! Just read this article today and immediately pinned it! I have two vintage cookie tins of buttons from an estate sale and this would be a perfect project for my guest/sewing room. Thank you! Fabulous, I hope you enjoy making it! How absolutly beautiful and colorful! I am sharing this on Pinterest. When my grandmother passed away my daughter got her button collection. What a cool way for her to display some of them smile emoticon thanks for the idea!! This tree is really neat. I thought of a family button tree. I wondered about a tree limb representing a member of the family and then children of that family member. It would use one color representing each child’s family. I love it if it would work. Maybe the button’s could be diyed the same color. Oh well, maybe another thought. 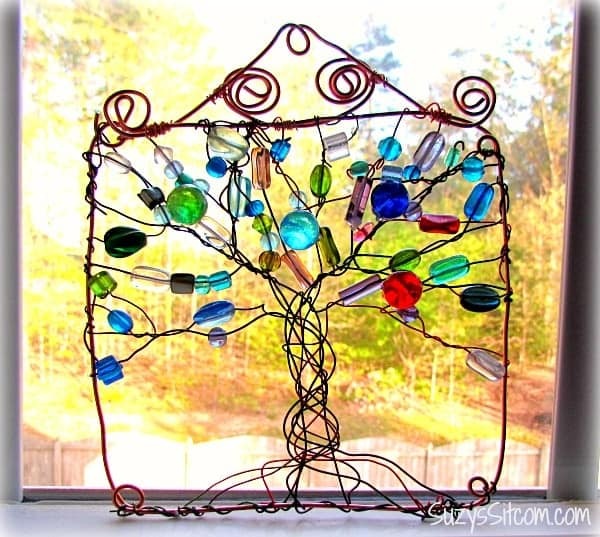 Love the Button Tree and the wire tree, too! This is SO neat! I was thinking how neat would it be if I tried it and used semi precious gem stone chips and crystal chips instead of buttons? I may just have to try it and find out!! I’m sure it would be beautiful! your work very nice i am a teacher i like your work.